As a well-established supplier and manufacturer in Taiwan, PCB2U.com has a reputation for offering quality PCB prototyping. In addition, the supplier also provides its customers with related products, such as single-sided, double-sided, and multilayer printed circuit boards. With both good management and advanced technology, the supplier has been recognized as one of the most reliable manufacturers in the production & implement accessories industry since 1988. The PCB prototyping is one of the techniques for printed circuit boards, and the common materials for manufacturing are FR4, FR4 High Temperature, Polyimide, GeTek, Rogers, Arlon, Nelco, Alumina, Ceramic, Bakelite, FR1, CEM1, and CEM5. 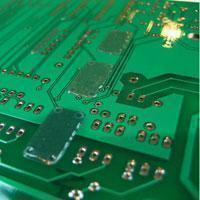 And we provide the multilayer printed circuit boards from 1 to 34 layers with FR4 and FR5. Besides, the materials include aluminum, cooper, polyester as well as other materials you request. The size of prototyping board depends upon the requirement of the circuit, and mostly the substrate is coated with a layer of copper. The undesired copper is etched out from the board to form the tracks, or also generally called the traces. This double sided PCB has 3 working days for normal lead-time; meanwhile, the express lead-time is in 10 hours. And the working day will start after the CAM checking process. We have professional skills and techniques to manufacture the products for you. 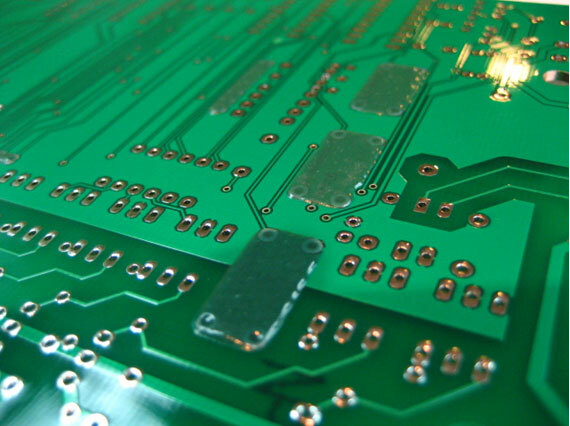 Our PCB prototyping technique can be applied to various usages, and it can help you enhance the level of your products. Please feel free and contact us for more information.